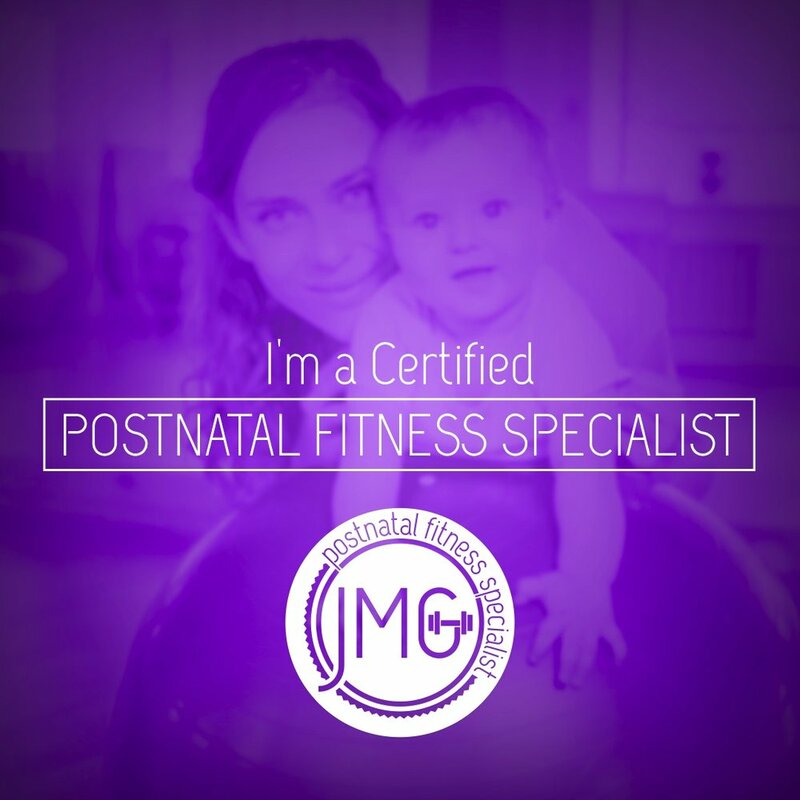 postpartum exercise, how much should I do? So you have been given the green light by your health care provider, yey I can exercise again. But the question is how long should I workout for?? This answer is going to be different for everyone. There are so many factors to include like, how often did you exercise pre pregnancy/throughout your pregnancy, did you have a ‘normal delivery’ or are you managing to get some (if any) sleep. All these things will effect what and how much you can do, don’t get me wrong they are not excuses NOT to workout though. My main advice I give new/existing clients is start small and build up to a longer session. Sometimes even a 10min workout is all you can manage, and that is FINE! You still did something right?? Your body has been through so much it’s going to take time to return to what you could do before. It took 9 months to get your body to where it is now, don’t expect miracles overnight. My biggest challenge with postpartum exercise was when the hell am I gonna fit it in?? Eden is eating EVERY 2 hrs (sometimes only 1.5hrs). So quick and easy was the key for me!! Although looking back, my life with her was one huge workout! She never let me stand still….I’m still getting flash backs of the drop squats I had to do to put her to sleep at 2am, and swinging the car seat so high I thought she would fly out! The store bought swings didn’t cut it with this one! The ideal situation is that you build up to doing 30 minutes of moderate/high intensity five times per week. If you prefer to combine the 30 mins into an hour (if you have a whole hour spare) then that’s fine too. Do each exercise for 60 seconds rest and repeat x3 (rest when needed, even in the middle of an exercise). This is just the beginning of your journey…..don’t push too hard you are still healing.